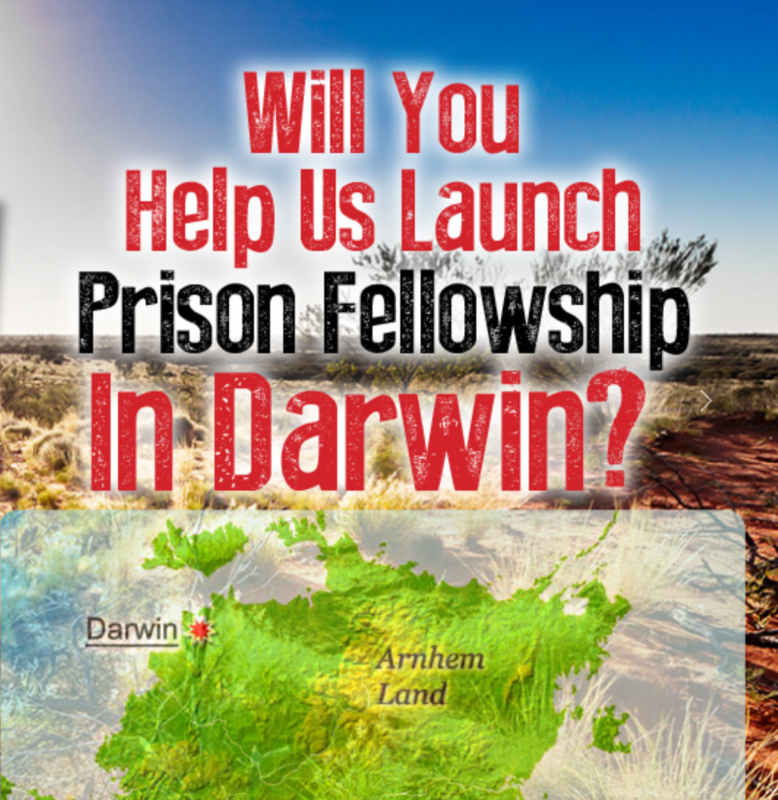 In the Northern Territory, 86% of adult inmates and 96% of youth prisoners are Indigenous. However, only 27% of Northern Territorians are Aboriginal. Upon returning to church, Chester received prayer and encountered Jesus. 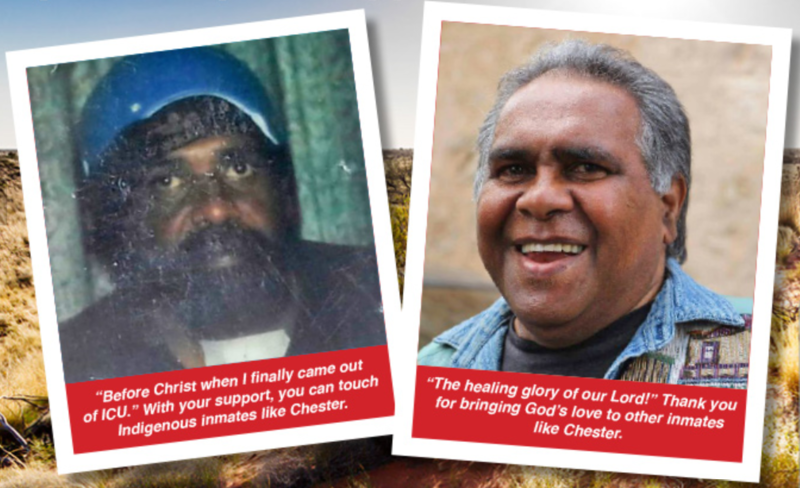 Chester’s faith journey happened through the support of other Christians who were there for him along the way. Without them, Chester says he would be dead or back in prison. Prison Fellowship can walk alongside inmates. We can show them compassion no matter where they’re at. We can accept them as they are. It is about walking as Jesus walked and loving as Jesus loved. You can donate to the Darwin project, or volunteer to get involved in the program.